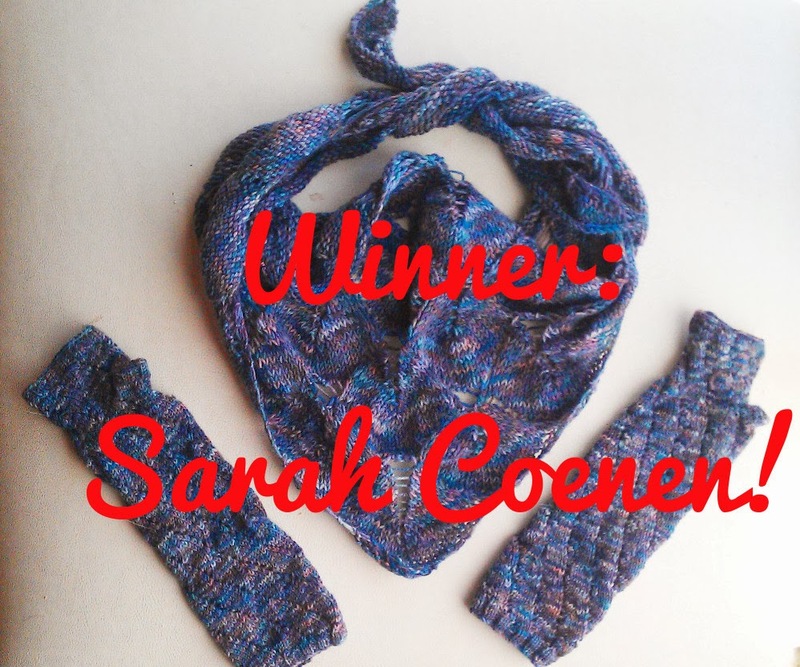 The winner of this week's giveaway was Sarah Coenen, whose entry via Bloglovin was chosen by random number drawing. Thanks to all who entered! So I have my work cut out for me this week! And tomorrow I'll have the theme for this week's Work It Wednesdays challenge (as well as this week's giveaway). I am trying to play with "taboo" ideas in this weekly series, whether it's breaking fashion "rules" or just coming up with new ways of looking at old ideas about fashion. I'd love to hear your ideas for future challenges, too, so please get in touch any time! I think you look really great in that straight skirt! I keep meaning to copy the fashion challenge items thing and forgetting because I am lazy >.< I love the idea so much though! Thanks! 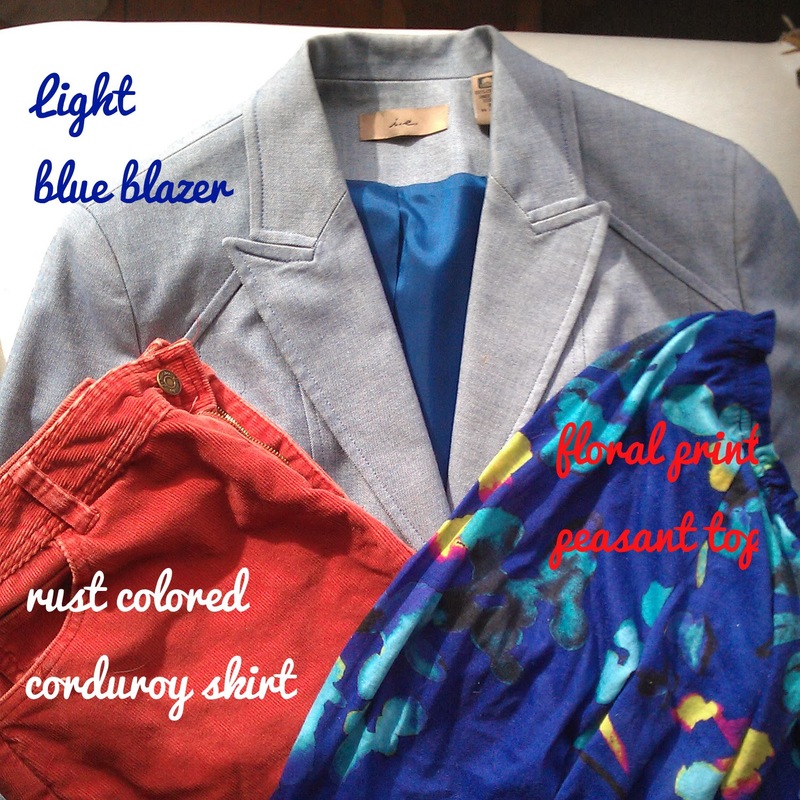 I think I will try something similar, but maybe with heels instead of flats this time. Yay! Just email me (bonmarchecouture at gmail dot com) with your mailing address and I will send them right out to you.